Layovers are usually involuntary. They occur when travelers have make connections and transfer from one plane to another. Nonstop flights are normally more expensive, so you’d typically include an unnecessary layover in your itinerary for only one reason—to save money. But, if you time it right, you can also use a layover to see more without spending extra miles. The maximum time allowed for layovers on domestic flights is usually four hours. International flights, though, are typically allowed to have layovers as long as 24 hours. So this trick, of seeing more by using layovers, will only really work on international itineraries. 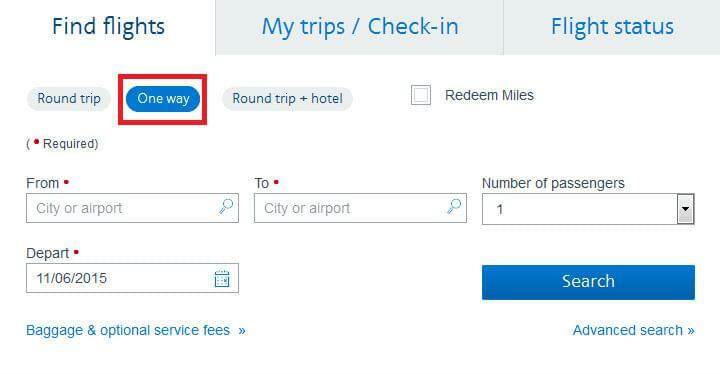 It’s also true that most airlines have a rule that you must book a connecting flight that leaves as soon after your arrival as possible, but this isn’t strictly enforced. In general, if you leave within 24 hours, you’re OK.
American Airlines used to allow free stopovers anywhere in the world, but then it limited them to gateway cities in the U.S. Now you can’t use stopovers or open jaws on American, but the carrier still allows long layovers. To take advantage of a long layover, you should book a flight that arrives early in the morning in the city you want to see. Then look for a connecting flight that leaves early the next day. If you’re traveling from the U.S., setting up this itinerary in Europe is easy. Alternatively, you could leave the evening of your arrival, but that can be exhausting after a day of sightseeing. 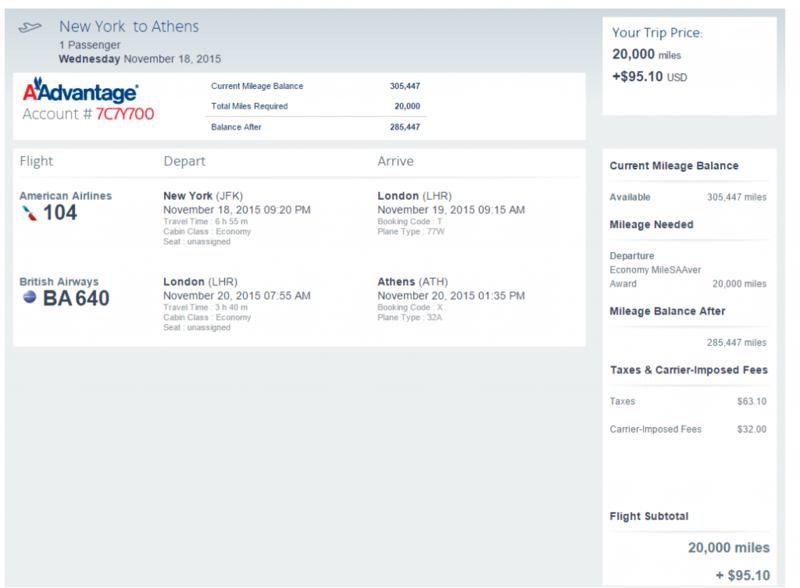 Let’s say you want to go to Athens, but also spend a day in London. 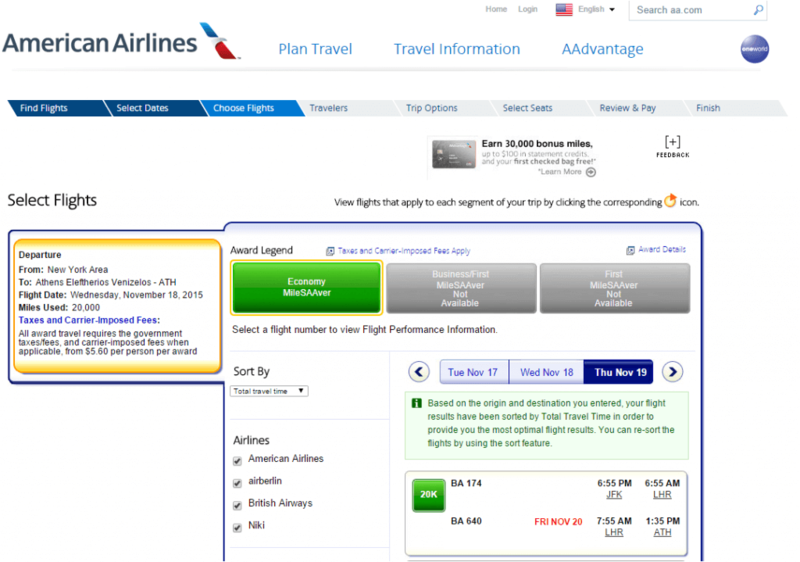 Go to American Airlines’ website and enter your flight information. 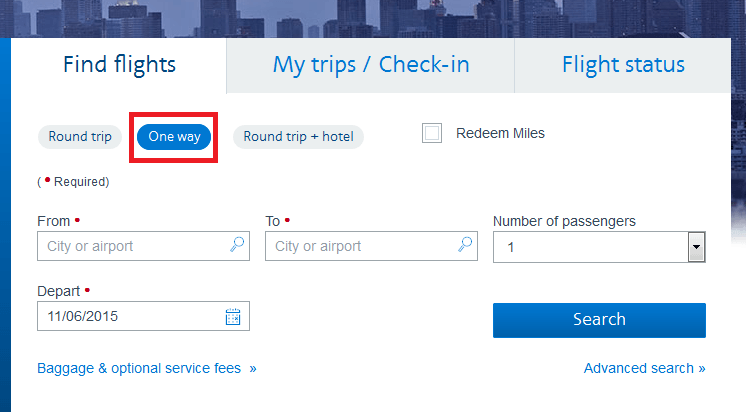 Be sure to search for one-way flights. You don’t need to sign in at this point, but you should if you have elite status, as it can increase availability. Click “search” when you’re done. 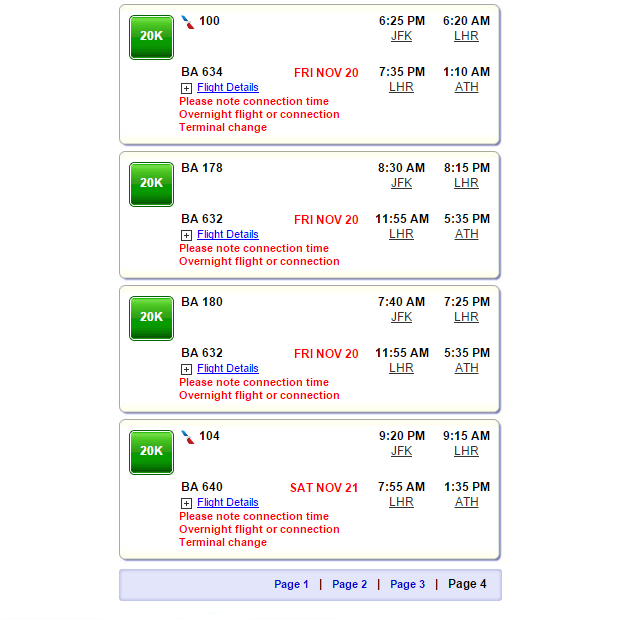 By default, the system will return the flights with the shortest travel times first. You’ll probably want to exclude all trans-Atlantic British Airways flights because of their high fuel surcharges. Flights within Europe are OK, since the airline does not add fuel surcharges in that region. The fourth flight from the bottom, AA 100, would be OK because it arrives early in the morning and departs 10 hours later in the evening. The last flight in the list looks better, though, since it leaves the next day, allowing you to spend the night in London. 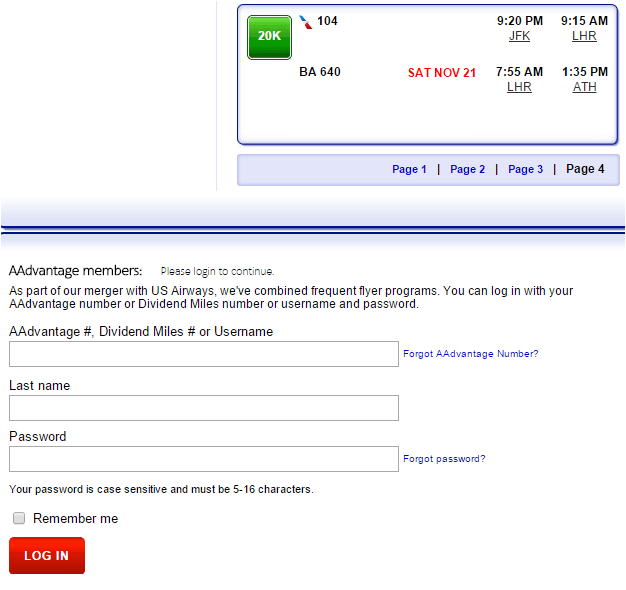 Pick your flight and log in at the bottom of the page. The final cost is 20,000 miles and $95.10. Most of the cash cost of this flight is for taxes, though British Airways does impose a small fee on its European flights. Obviously your final destination and airline routing will limit where you can stop along the way, but this is a great option for getting a taste for somewhere new, or for a quick visit to some of your favorite spots in a city you’ve seen before.